Following the release of the Assassin’s Creed and Warcraft trailers, it’s starting to look as if 2016 may be the year when big screen adaptations of video games finally stop being awful. Riding this wave of newfound optimism is Nintendo, which has just announced that it’s expanding into the movie business. In an interview with Japan’s Asahi Shimbun (via Perfectly Nintendo), company president Tatsumi Kimishima said that Nintendo is in talks with several global production companies regarding potential partnerships. It was, of course, a Nintendo IP that started the video game movie genre with the terrible Super Mario Bros. back in 1993. The Bob Hoskins/John Leguizamo vehicle was followed by numerous other crappy titles, including the coma-inducing Alone in the Dark, which scored a generous 1 percent on Rotten Tomatoes. It does look as if we’ll avoid another Super Mario Bros. debacle, as Nintendo is going down the animation route. According to Kimishima, the company will likely produce “anime-type content,” rather than a live-action movie. The Japanese company will also have more control over the projects; for the original Super Mario Bros, the production studio, Lighthouse, was given full creative control in exchange for granting Nintendo exclusive merchandising rights. “We will be providing the funds, and we'll be included more [in the creative process]," said Kimishima. There’s no word on which of Nintendo’s IPs will make their way to the big screen, but the likes of Mario and Zelda are the most likely suspects. "We'd like to use IP that is popular with everyone. I can't say 'it'll be Mario' — just that we'll do things that people will be familiar with," eplained the CEO. Nintendo will be hoping that investing in video production will help turn around its ailing fortunes. The company’s recent financial report showed net income profit fell 60.6 percent compared to the previous year. 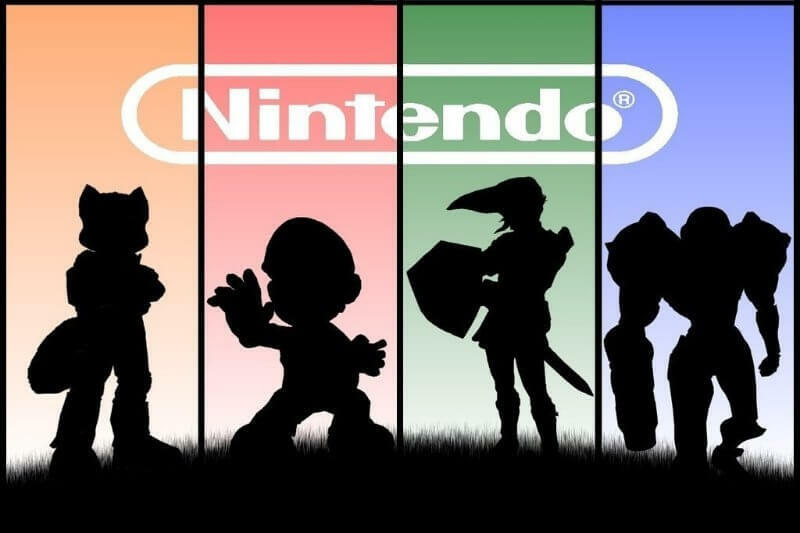 Right now, Nintendo is banking on the upcoming NX console being a success. But its expansion into movies, mobile titles, and possibly even VR means the company won’t have to rely quite as heavily on the game system selling well.